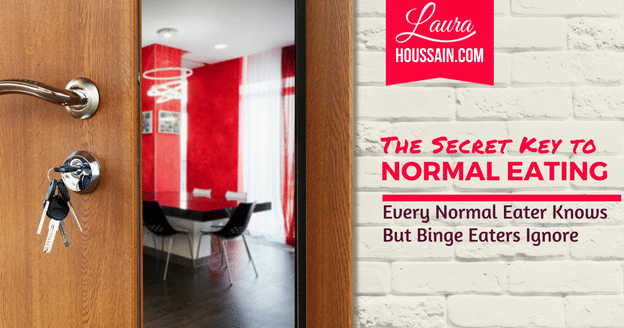 Now that you know how body shaming hooked you on dieting, I’ll reveal to you how to stop binging using a secret key normal eaters know instinctively and binge eaters completely ignore. 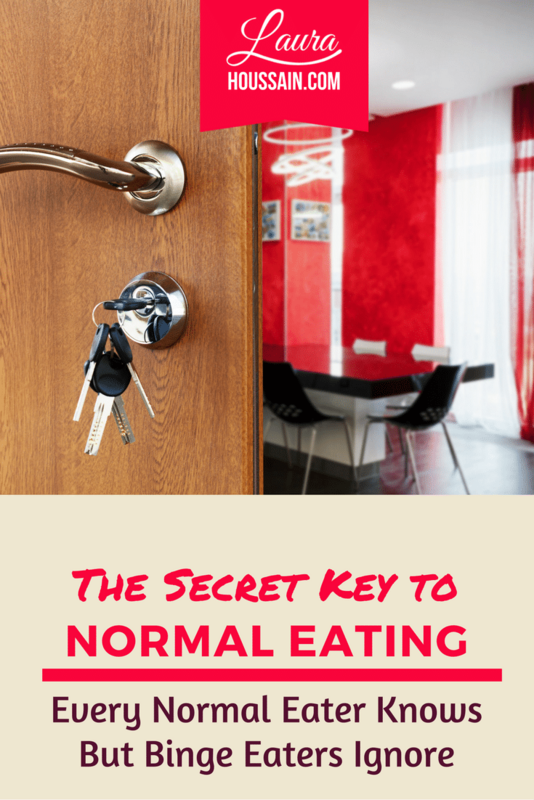 If you can’t wait, click here to get the secret key now so that you can stop binging and enjoy food in moderation without guilt or remorse. And read on so that you know why this key is so vital to finding peace with food. Without this knowledge, you risk not building enough motivation to use the key so read everything now and let me know what you think in the comments. If you have been struggling with food all your life, you may be thinking: “I don’t think it’s possible.” And I don’t blame you. You have probably broken a thousand promises and started over a hundred times only to experience the same old binge-restrict cycle. And, it can feel as if it will stay the same for the rest of your life. Actually, I’m absolutely 100% positive that you can stop binge eating permanently. But I am also 100% positive that it will never happen if you keep following the same advice, over and over. If you are serious about finding peace with food, you’ll have to accept one hard truth and let go of a few illusions. And the recovery process begins with understanding how you started binge eating. 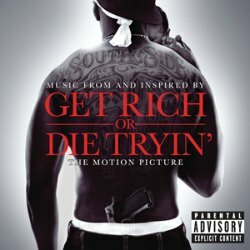 If, like most of my readers, you grew up with 50 Cent’s “try harder” mentality and you were raised with the idea that little girls had to be perfect and pretty to be desirable and accepted like Cinderella (after she married the prince), you were handed a perfect formula for chronic dieting, body shame, and binge eating since childhood. 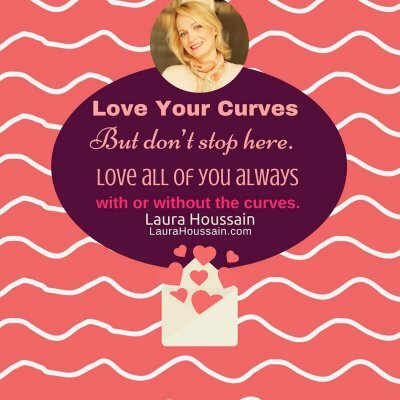 In my practice, I hear women tell me that they feel good about themselves only when they are at a certain weight. Others confide that they don’t feel good enough, lovable, or worthy in general and that they hope that an ideal body will guarantee them acceptance, love, and shield them from rejection. They commonly report an on-and-off dieting history. When I interview them, I often find that they are still restricting foods even when they say they have given up dieting. 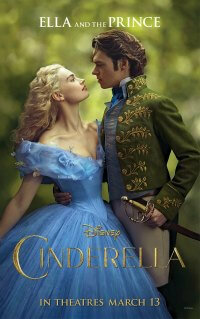 They have been hooked on the pretty princess Cinderella myth: beauty and perfection will guarantee that I’m popular, desired, and accepted. And it horrifies me that some do die trying. But for most, it’s just the beginning of months and years of food guilt, weight control, and body dissatisfaction. There is enough scientific evidence to prove that food restriction induces food obsessions, massive cravings, and binges (more about that later). So when you try harder, you increase your chances of binging harder. What makes the process confusing is that some people can successfully diet for two years and believe they have everything under control until they start binge eating. So it can take some time to make the correlation between food restriction and compensation. Like I said in my previous post, not everyone will fit that description and you can have several food triggers. For example, some women binge because they don’t feel safe being thin and most do it to soothe or enhance their emotions. Yet, I suspect 90% of women can relate to the infographics below. Let me know if you do in the comments. As you can see, binge eating is not just a discipline issue or a habit like many people would like you to believe. Gain Control over Food with this Rock Solid Body and Self-Acceptance Plan. It’s Free. Click on this link to get started. I remember talking to this adorable woman who said, “I can’t gain weight. I’m the skinny cat. I have always been the skinny cat. I want to stay that way.” Let’s call her Cathy. As she hit 40, she gained a little weight, so she dieted. Diets led to binge eating, and there she was — on the phone, lost, devastated, and panicked. She had never binged prior to dieting and now she couldn’t stop binging even when she was eating normally. So, dieting was clearly the cause . . . or was it? To me, it was a fear of loss of status and the perks that came with being the skinny cat. Diets and binges followed. There is nothing wrong with having a weight you feel most comfortable in. I have one myself. I did gain weight beyond that weight several times and I probably will again. It’s uncomfortable; I don’t like it. But the way I react is very different. And that’s what makes the difference between a binge eater and a normal eater. What if Cathy could let go of all her fears of what it means to no longer being the skinny cat? Would that help her? Could she step back, relax, and find ways to adjust her daily routine to reach her goal even if it took some time? In other words, if she could accept herself as she was at that moment, soothe her fears and her pain, wouldn’t she be in a much better place to recover from binge eating? Would she still be compulsively trying to restrict food or feeling scared of being hungry? If you answered no, you’re right. Wouldn’t it be more fun if you could cut yourself some slack and decide to love you and accept you exactly as you are now and to trust that loving people will do the same as well. At the beginning of this article, I told you that you needed to accept one hard truth to stop binge eating and that truth is that you’ll have to let go of control. Control that your body weighs exactly the same all the time, guarantee that everybody judges you well and accepts you; control that your ego will always be safe. As long as you’re attached to those things, you’ll be at risk to enter the diet-binge cycle again. The only way to stop binging is to let go of control. And, the only way to let go of control is unconditional acceptance. Click on the image below to steal my Plan to Unshakable Self-Acceptance and Body Confidence. It’s Free! If you accept yourself unconditionally, your self-appreciation stays the same no matter what happens. People can reject you, you can gain weight, binge or make mistakes, and still feel good about yourself. And, you can relax and release the need to control your weight and look perfect all the time. If you no longer need control, you can peacefully make sustainable, gradual adjustments. And, with a little patience, create a lifestyle and mindset that supports having a healthy body that you feel comfortable in (without ever dieting or binging again). Get My Plan to Build Rock Solid Body & Self-Acceptance so that You Stop Binging For the Rest of Your Life, Without Spending Hours or Money in Therapy, Using Simple Coaching Techniques that Easily Fit Into Any Busy Schedule. It’s 100% Free. Click here to Get Started Now..